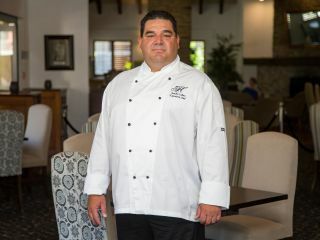 Sandro Lobao is the Executive Chef at Heritage Queenstown. From an early age Sandro was very interested in cuisine. His grandmother in Brazil was a major influence on his culinary journey and he spent many happy days of his childhood in her kitchen. He has been translating her recipes into a recipe book to be released later this year.